On a day we remember those who lost their lives on this day 100 years ago, we remember too those who survived that experience and went back to “normal” life. This is a photo of my Grandfather Lewis Ward Mellors in 1915 when he enlisted. 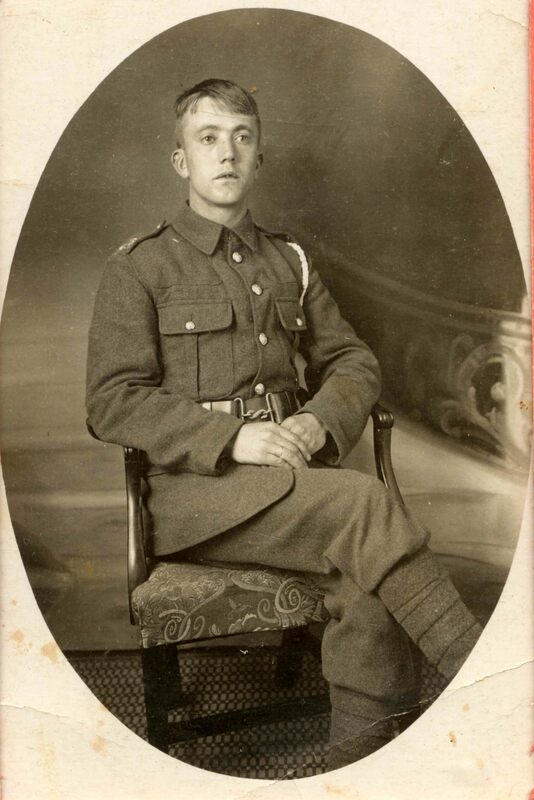 Mansfield born and bred Lewis was a survivor on that day 100 years ago when 19000 British Troops lost their lives. “We returned to our own front line, crawling all the way and calling on any men we saw to follow us, though few did.